Marc Quinn has accepted at this stage with one runner in Explosive Scene to race six of the Scone day one race carnival with racing to be held under fine conditions the rail is in the true position the course is rated a good 4. The soul stable runner Explosive Scene will come out in class 2 handicap over 1300 m with Andrew Adkins aboard jumping from barrier eight in the field of 16 at this stage Explosive Scene is the second emergency however 2 early withdrawals has delivered a start. Explosive Scene is a four-year-old gelding having start number 14 with two wins and three placings earning prize-money in excess of $47,000, with recent runs this preparation being at Randwick on April 6 in the country championships over 1400 m racing on a heavy eight finished midfield eight of 16 with Damien Oliver aboard arriving 7.4 lengths behind the winner and was last seen in a class three over a mile at Grafton on April 24 finishing fifth of 13 with Alan Chau the pilot arriving 2.7 lengths behind the winner, in a time of 1:36.59. 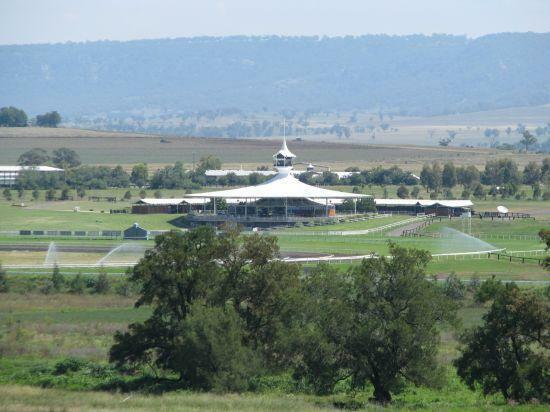 The stable would wish connections of Explosive Scene the best of luck at Scone on Friday, Marc has also entered the thoroughbred for the Tamworth meeting on the 18th of May, should he decide to head in that direction.